You can visualize your Office 365 data in reports, using charts, graphs, and statistics. 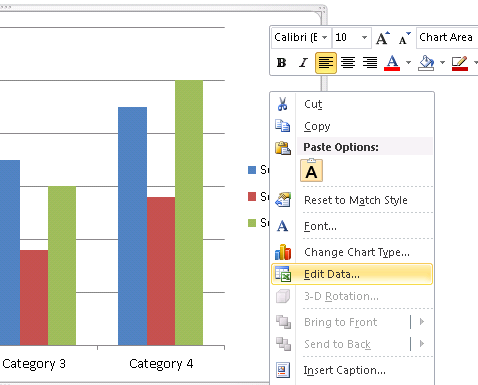 You can edit an existing document template to included charts and graphs, or create a new one. How to add metadata to a Word chart? Entering formulas into the cells. Using this first method you simply enter the values into the cells that will later be replaced by data from your SharePoint. This is the quicker and simpler method of the two. However, note that documents created in this way will not be updateable once generated. Note: After figuring out the layout and exact cells in the document, it is very important to format the cells correctly. Microsoft Excel requires that the cell type is consistent with the data that that is inserted. 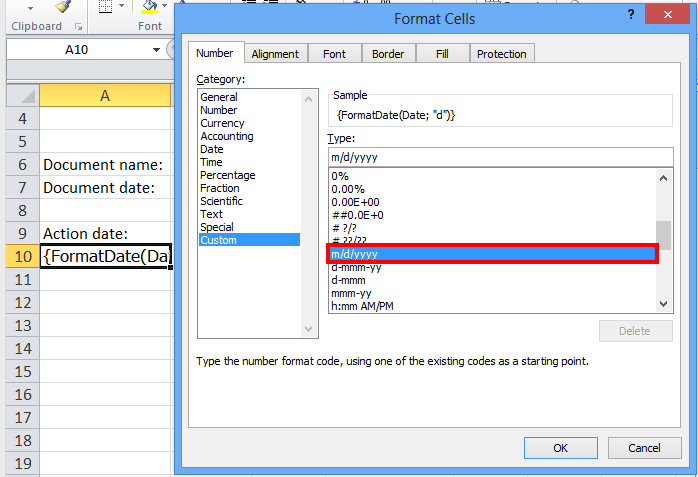 Default cell type is "General" and if all cells are left this way, some data, like dates and numbers, might not be interpreted correctly. 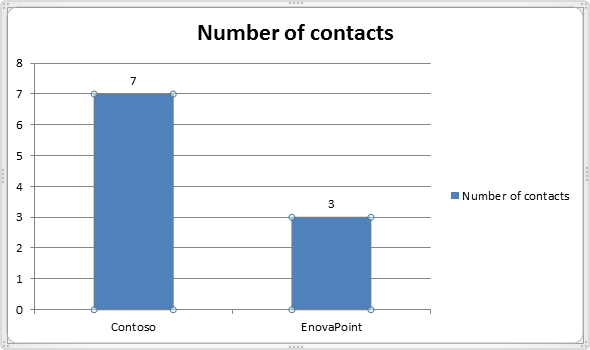 To avoid this, Excel cells must be the same type as SharePoint fields. You can change the cell types by right-clicking on them and selecting Format cells. Adding comments. Add a comment to the cell you want to be populated with metadata from your SharePoint. Remove the user name from the comment and add your formula. 4. The easiest way to create a chart is by using a grouped view in combination with a Matrix function.